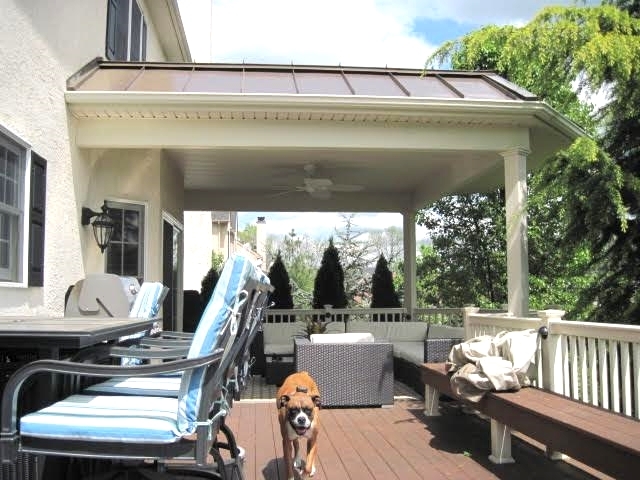 Lynch Contractors Inc.Decks / Patios — Lynch Contractors Inc. Create living space outdoors by adding to or replacing your old deck or patio. By adding roof structures over an outdoor space, you will be able to enjoy your new areas, rain or shine. 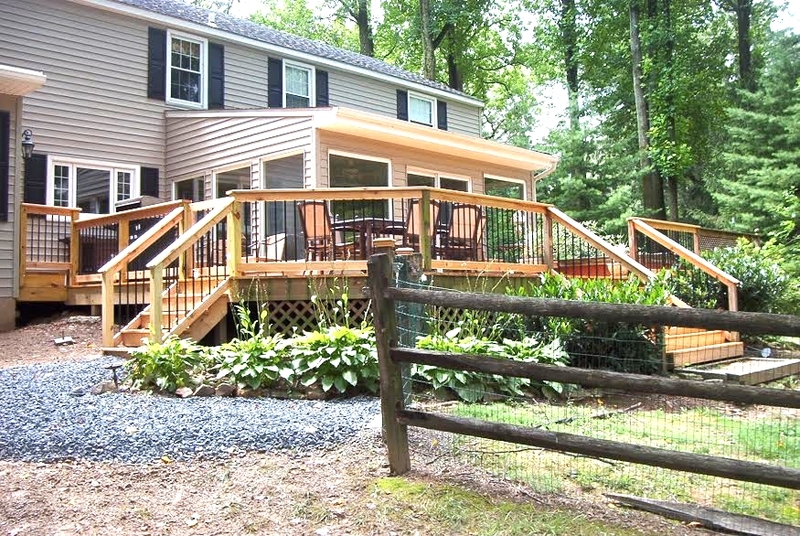 We use the latest composite deck and railing systems, as well as traditional wood construction. New paver systems allow for versatile design, even with limited space.